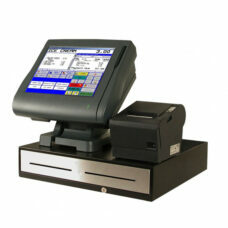 BIXOLON SRP-350II is a 3 inch thermal POS printer to provide all you need. It supports a printing speed of 200mm/sec. Smart Windows driver and other various drivers make the SRP-350II even more attractive and special. 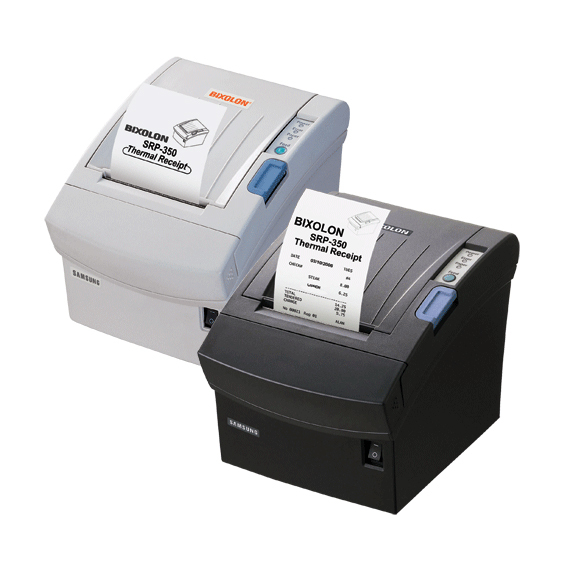 The SRP-350II offers simplicity for operator with Easy-paper-loading and ease of USB 2.0 connectivity with interchangeable interfaces and industry standard drivers.